City of San Diego officials Friday reminded water customers that their rates will increase 2.16 percent starting Aug. 1. For average customers using 1,200 cubic feet of water per month in a single-family home, the rate change will increase bi-monthly water bills by roughly $3.75, according to the city. 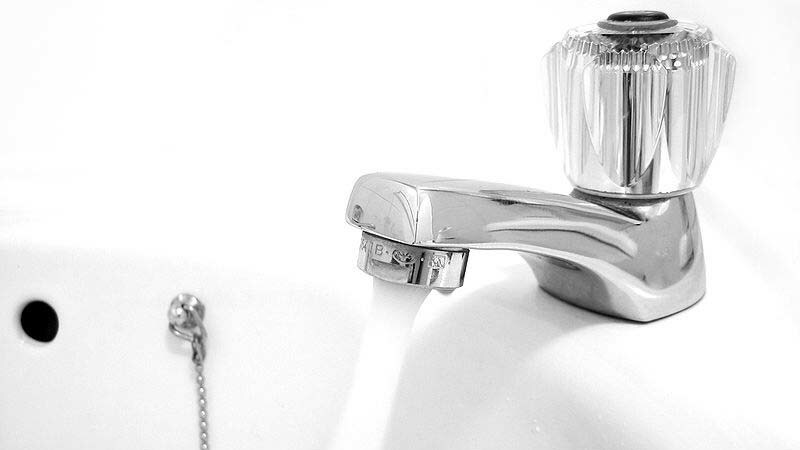 Considering the need for water pipeline maintenance and replacement, along with continued investment in water quality testing and cost increased passed on from other water agencies, the study determined there would need to be a 5 percent increase in water rates in August. Local water availability and a lower-than-estimated rate increase from the city’s water wholesaler allowed the city to decrease the rate change to 2.16 percent, however. An additional 7 percent increase is expected July 2019. Previously, there were 9.8 and 7.23 percent increases in January 2016 and August 2016, respectively. The next Cost of Service Study will be conducted in 2020.